Birth of Princess Charlotte, only child of George, Prince of Wales and Princess Caroline whose marriage soon quickly and publicly degenerates. Fanny Burney publishes Camilla, one of several influential novels exploring social misunderstanding and the fashionable mode of sensibility. 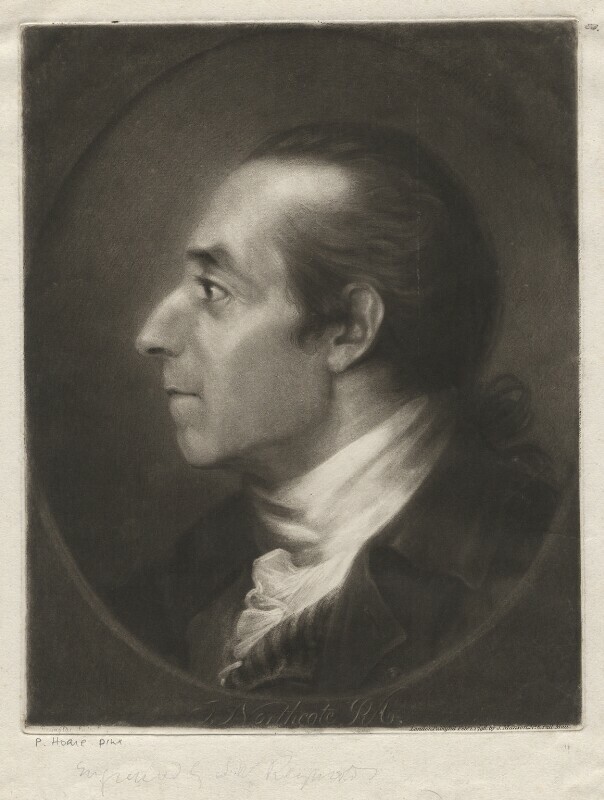 Architect William Chambers completes the building of Somerset House. Collector William Beckford, the richest man in England, begins construction of his gothic fantasy Fonthill Abbey. Napoleon Bonaparte assumes command of the French armies in Italy and defeats the Austrians at Millesimo and the Piedmontese at Mondovi. Arthur Wellesley, later Duke of Wellington, arrives in India as a colonel. John Adams is elected President of the United States, defeating Thomas Jefferson by three votes.